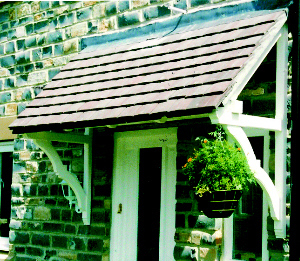 Here at George Woods we handcraft three different styles of timber door canopy kits. 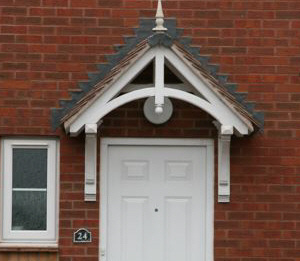 Once you know which style of door canopy you would like for your home you can then easily find the right product for you in our online shop. If you don't find exactly what you're looking for, simply hop over to our bespoke page to send us your requirements and we will do all we can to help you. Here at George Woods we have replicated as closely as possible the patterns created in the last century, to enhance the visual impact of your home. 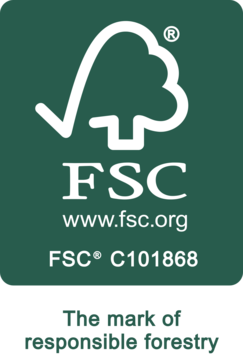 Being that George Woods was founded in Devon it felt right that the beautiful surrounding villages, play a part in the make up of the canopies hence the names 'Ashcombe', 'Branscombe', 'Chilcombe'. 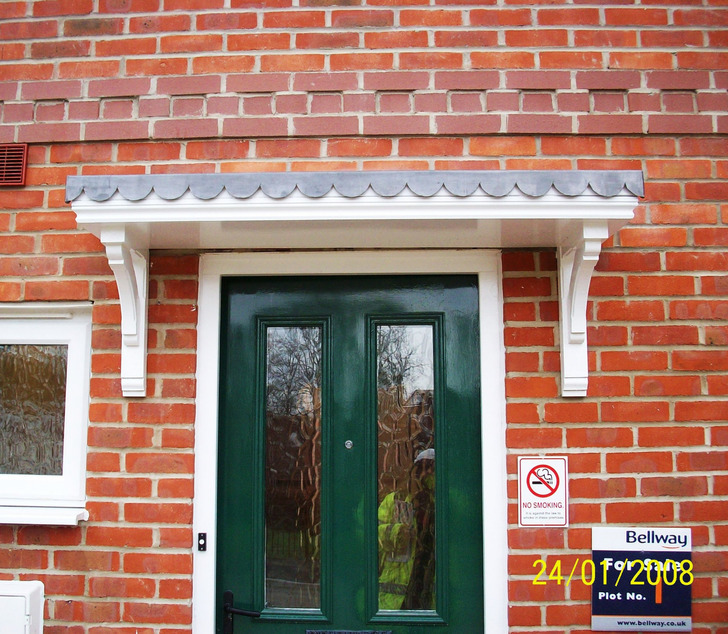 We also make timber barge boards (timber fascias) to enhance your home further and make it really stand out from the crowd. For more information head to our Barge Boards page. The advantage of our timber door canopies being a mail order product, it allows for the beauty of the local Devon cottages to spill out over the countryside. With canopies being delivered anywhere from Lands End (Cornwall) to John O'Groats (Scotland). We want to make your life as easy as possible, that is why we have a good range of popular designs to buy online straight away. Alternatively if you don't find exactly what your looking for in our online shop simple hop over to our bespoke page for details on how we can help you further.